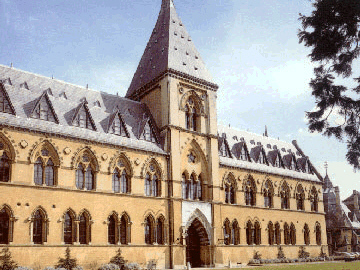 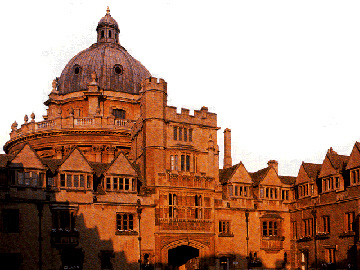 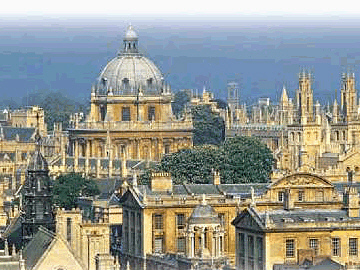 Some of the English Language Development Programme courses are held in Oxford, England. 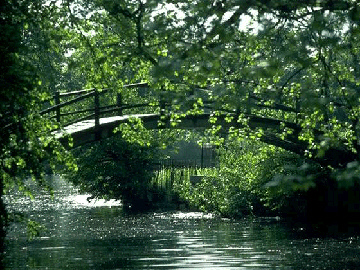 This historic city is surrounded by a gentle landscape of villages, fields, woods, and streams. 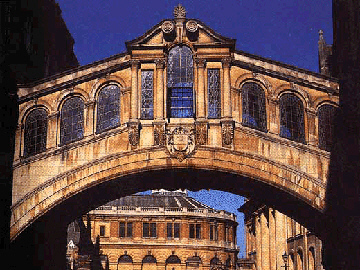 The buildings use local golden Cotswold Stone, darker Northamptonshire ironstone, warm brick, and wood, and range from tiny cottages to the baroque Blenheim Palace. 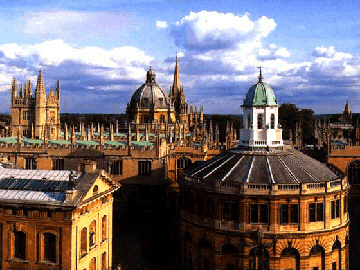 The City of Oxford, situated on the river Thames, grew up around the colleges, first founded in the 13th century. 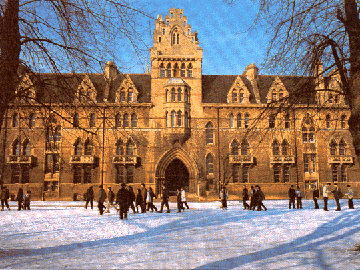 Every college has a unique design, with quadrangles and chapels. 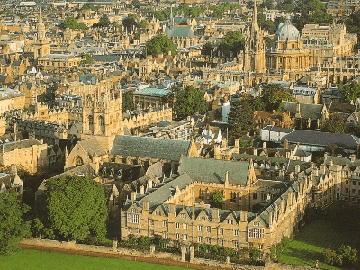 We've included a few photographs of Oxford and the local area to prepare you for some of the places you'll see during your courses.